A smart home describes a system of networked and controlled devices that work together to make your home more secure and comfortable. A smart home is customized to work for your lifestyle and to meet your needs. A smart home becomes a connected home when all of the smart devices are integrated to work with one another. We carefully select and test the devices we install before offering them to you. We make sure they work harmoniously together and are reliable. Learn about our products by configuring your own package. If you’re unsure what smart devices and ultrHA package would fit your lifestyle best, contact us for a free consultation. 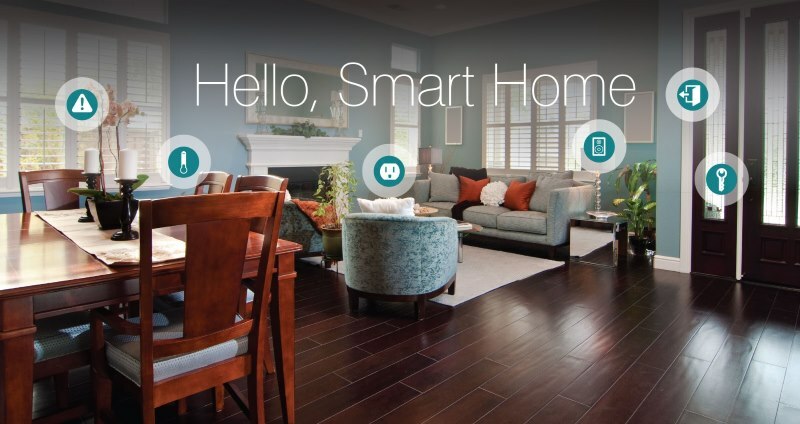 We will meet with you to help you create your perfect smart home. How does a smart home work? It works together. And, we make sure it works for you! A smart home describes a system of networked and controlled devices that work together to make your home more secure, comfortable and customized to work for your lifestyle and needs. You give the command by voice tablet or phone and your home responds. Most applications relate to lighting, home security, entertainment and energy regulation. A smart home becomes a connected home when all of the smart devices are integrated to work with one another. We carefully select and test the devices we install before offering them to you. We make sure they work harmoniously together to ensure reliability. Learn about our products by configuring your own package. If you’re unsure what smart devices and ultrHA package would fit your lifestyle best, contact us for a free consultation.